Remember all those years ago when we were just happy children playing all day long, letting our imagination loose and just creating incredible and magical worlds and sinking into them? Just thinking about those times way back gives me all kinds of nostalgic feelings. And really is there anyone who hasn’t played with LEGO? Those little yellow block pieces that were the soldiers, the doctors, the superheroes and the villains of our amazing and vast worlds. 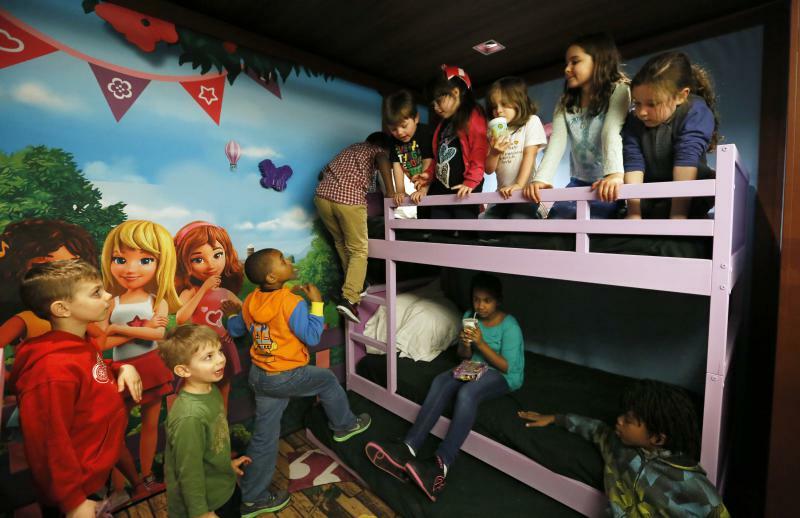 Well, now there is something that some of you might have even dreamed of as kids (I know I have), a place that will undoubtedly bring you back to those careless happy and innocent years. 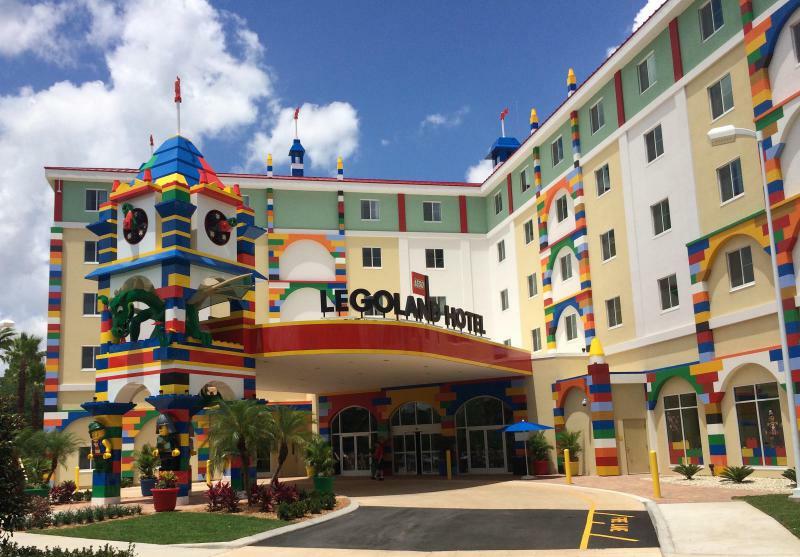 Some very creative people in Winter Haven, Florida just opened a LEGO hotel – a real life world decorated completely in LEGO-style with all the full details like with the furniture and everything. 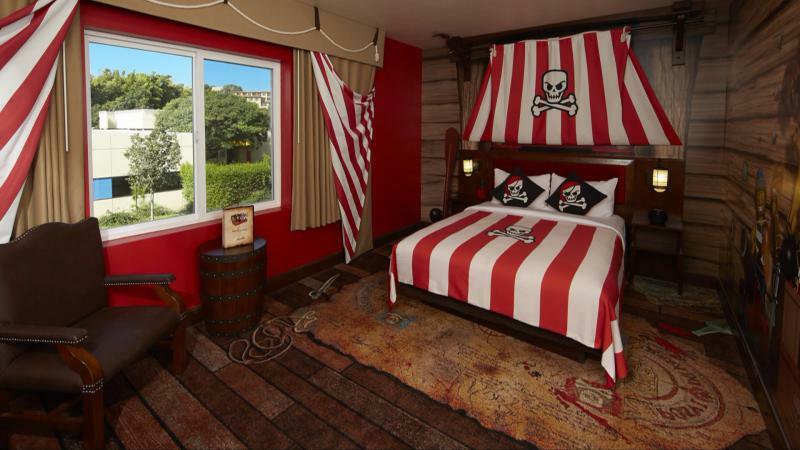 And even though you can’t actually move the different pieces around, this place really brings the feel of giant size toy world but it has running water and soft comfy beds. 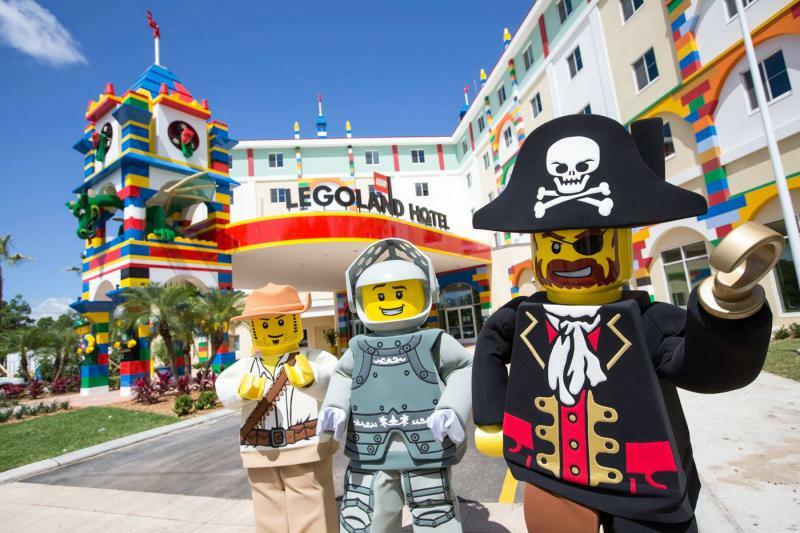 And it is pretty big too – it has a total of the impressive 152 rooms, all of which especially designed in order for you to get the full LEGO experience. 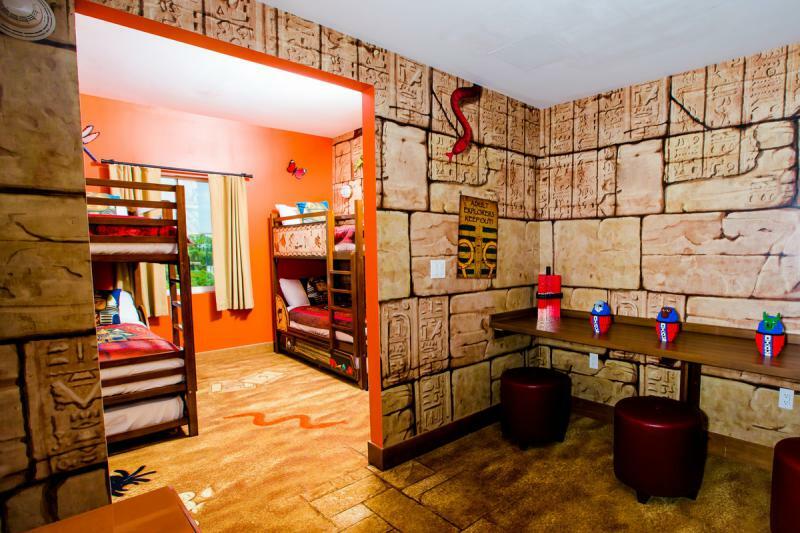 And if you think that’s not impressive enough – check this out… Every single room as well as the whole building’s exterior has been detailed to look exactly like the scenes from last year’s big screen hit “The LEGO Movie”. 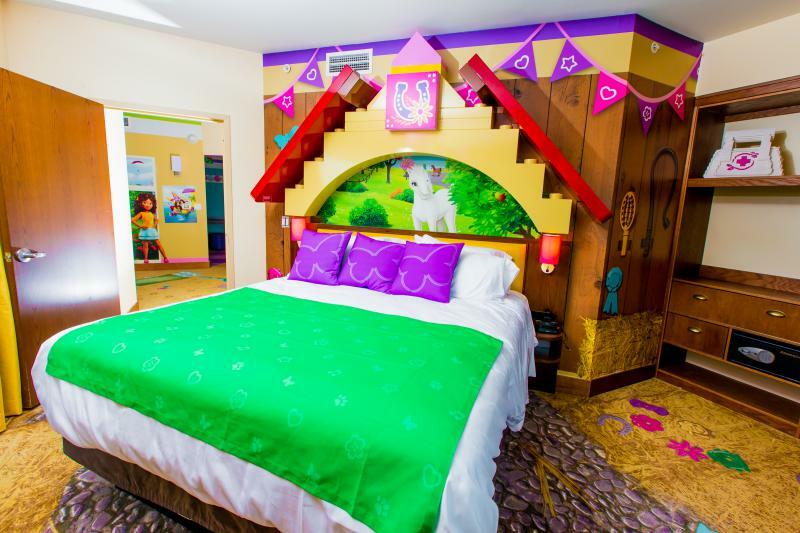 All kinds of your favorite characters are greeting you from almost every wall and every corner of the hotel and there probably isn’t a better place in the world to take your children to, as it has a solid supply of LEGO toys in each room and a special secret scavenger hunt that will make them search for the hidden treasures inside. That’s also not enough? 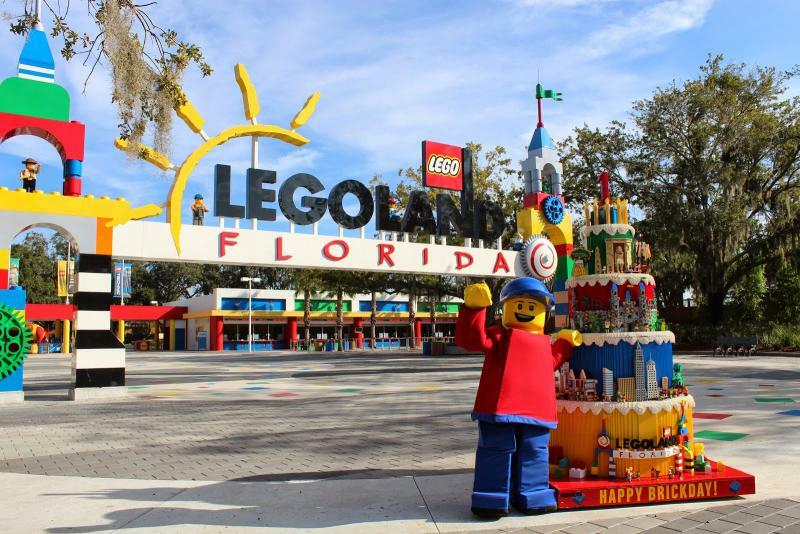 Well, there are numerous other interesting activities like a Master Model Builder Workshop and a whole area in full LEGO mode. 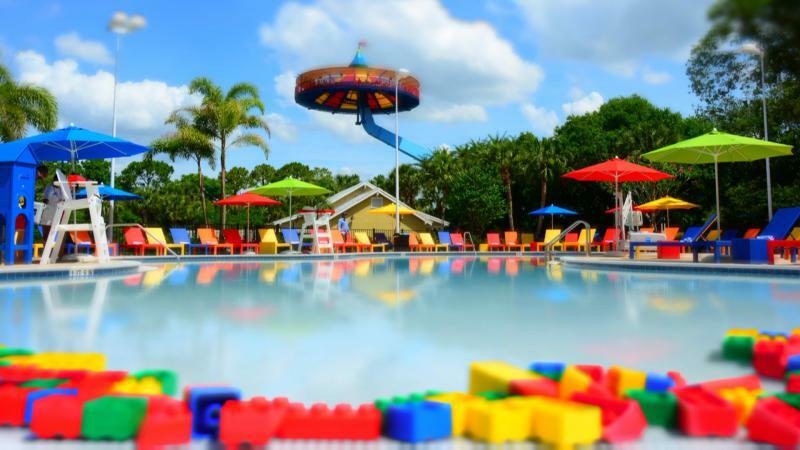 This and incredible idea for your next family vacation as both your children and the child deep within every single one of you will feel absolute happiness. So, don’t think too much about and just go and jump back inside of this magical world you imagined all those years ago.